"Prompt & dependable. The stone is lovely. Perfectly done. Thank you! " "Service was courteous, prompt, compassionate, accurate and most satisfactory under the circumstances!" 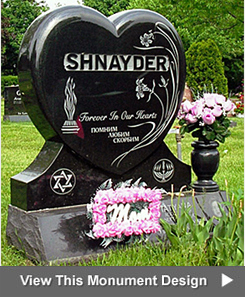 "Beautiful work matching an existing headstone. Excellent customer service." "Very good! Courteous attention & guidance." "I ordered the monument over the phone. Monument looks great. Couldn't be easier. Thanks!" "When I went inside the store and told Dorothy my story, she was very helpful, the best lady in the world. Dorothy was there for me when I needed her. Thank you so much. " "Excellent engraving. Perfectly matched our mother's stone from 3 years ago. Great job." "Special thanks to Susan for her highly professional and at the same time very kind manner. " "Susan was a blessing to my family. May God always bless your company and employees at Kornick. " 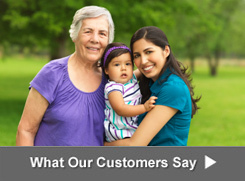 "Mrs. Dorothy Rabin provided excellent service to our family. She was extremely helpful and kind and attentive to every detail of our order. We welcome this opportunity to recognize her wonderful service." "Thank you so much for all your hard work. Your compassion and thoughtfulness made a very hard time more bearable. We'll never forget all you did for us. " "Susan made a difficult task easy because of her sensitivity and helpfulness. " "Thank you again for helping us select the perfect monument and honoring our family member's wishes! I cannot say enough good things about Kornick!" 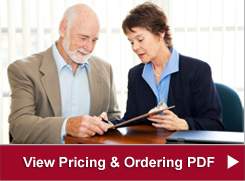 "You made everything easy and were very efficient. I appreciate all your efforts." "You are not only so very efficient, but so kind and caring. Thanks for making the homage. " "Outstanding service and caring. Thank you." 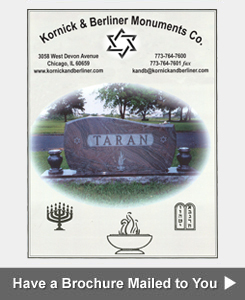 "Susan at Kornick was wonderful. There were issues and she took immediate care for positive result." "The stone was as planned and was admired by everyone." "Did a great job and always had comforting words."